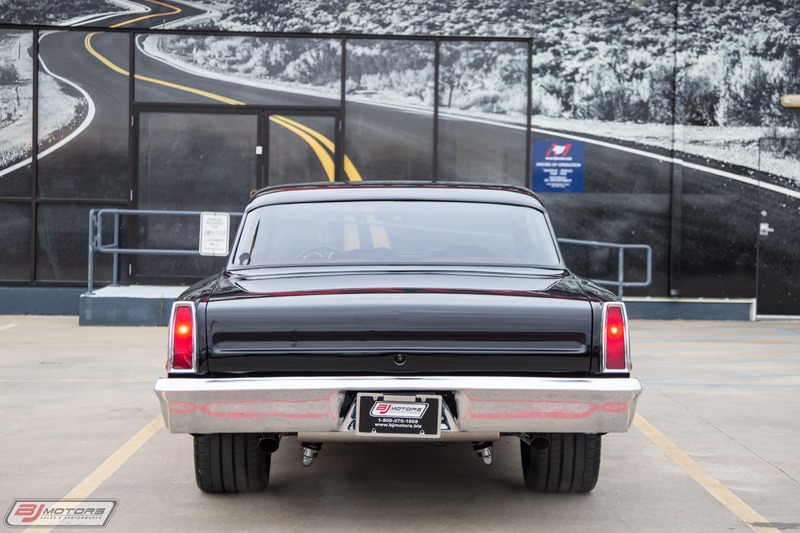 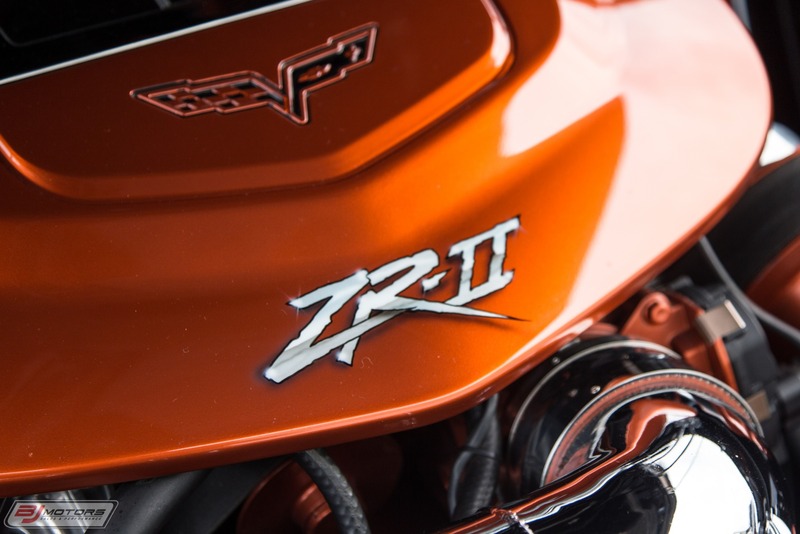 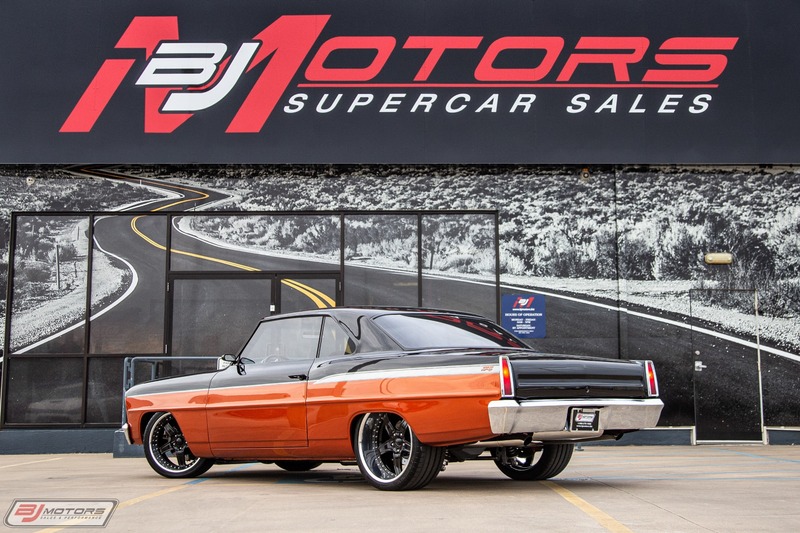 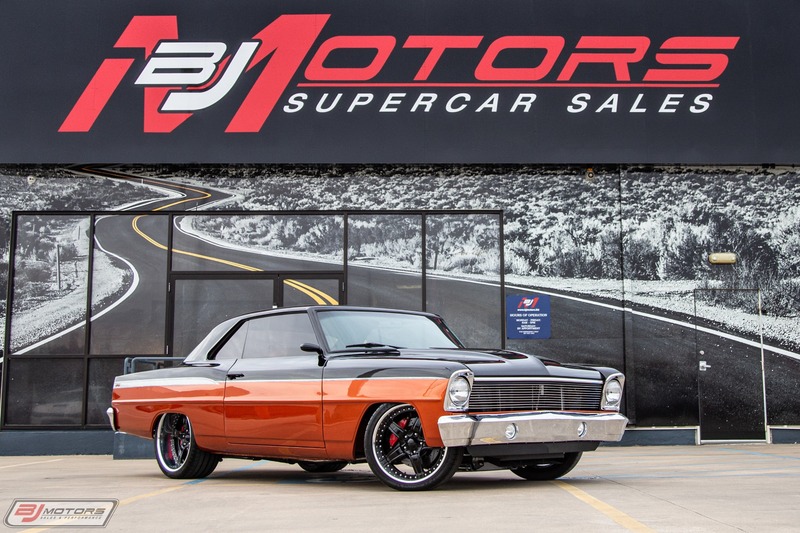 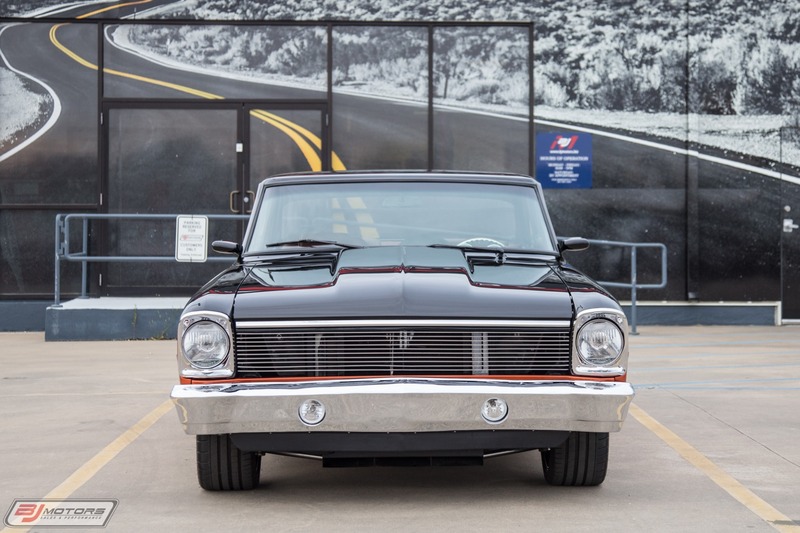 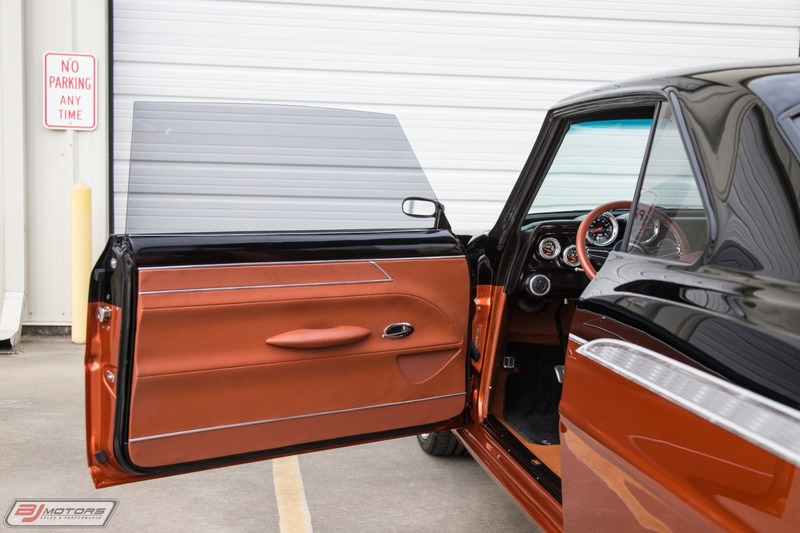 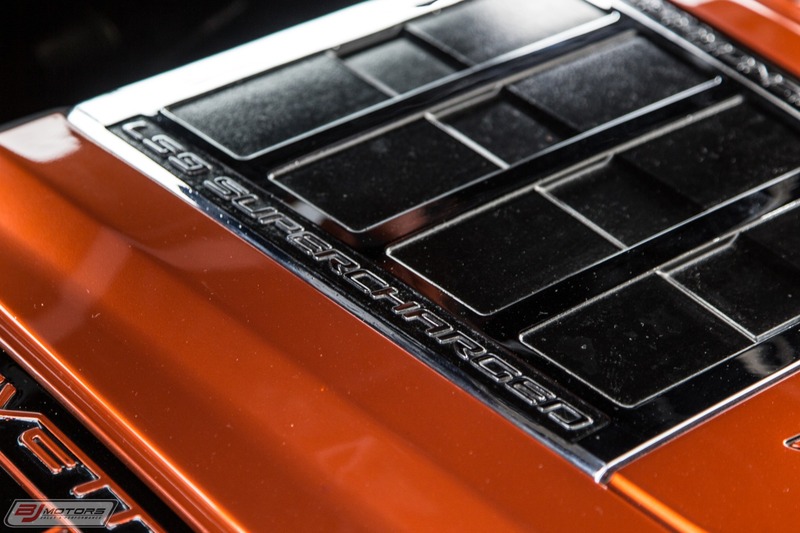 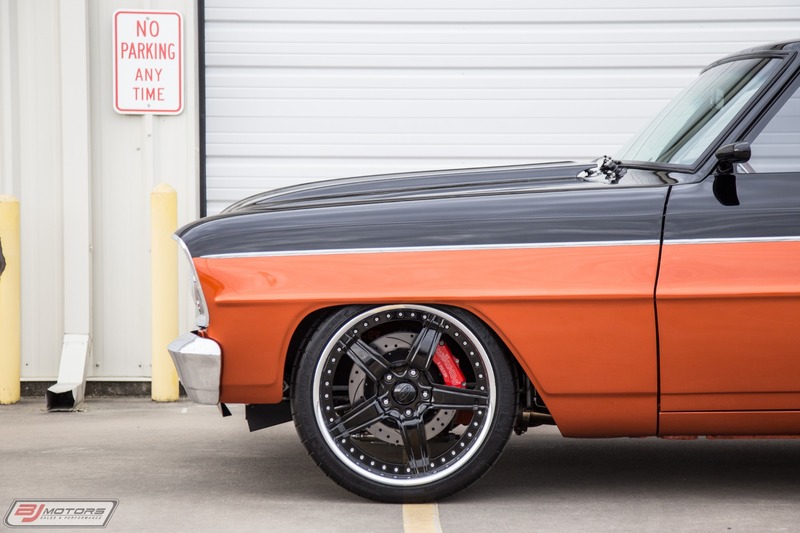 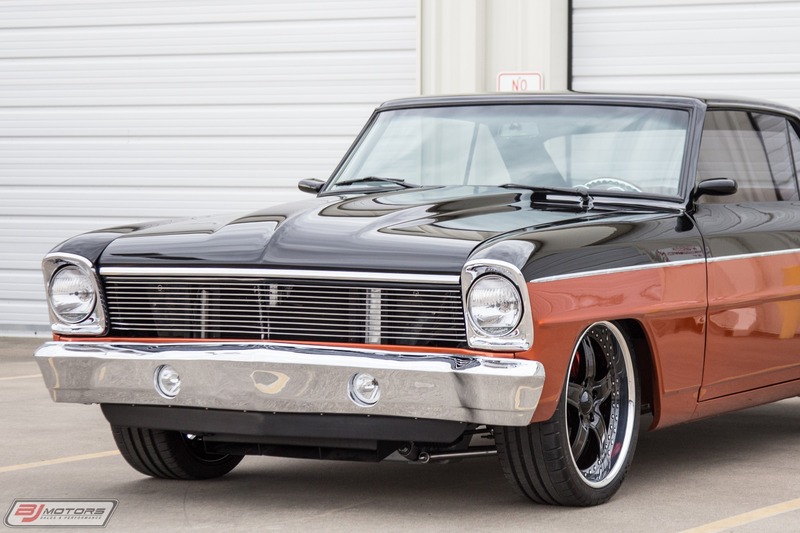 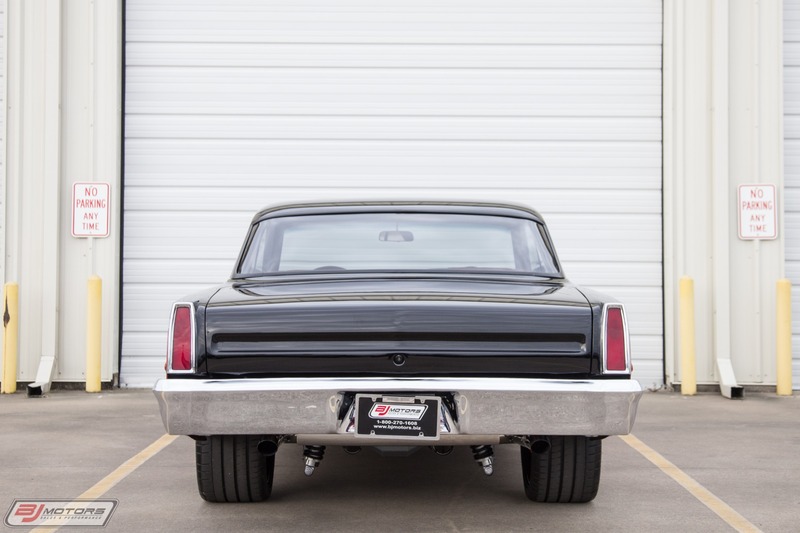 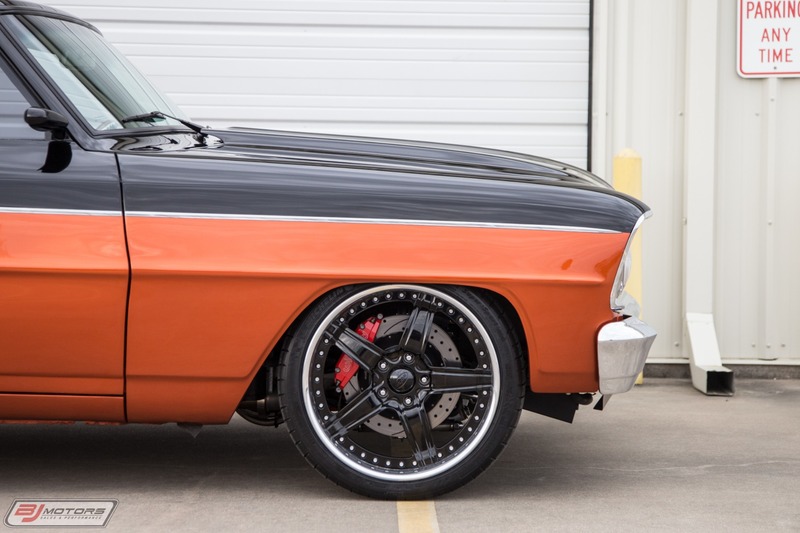 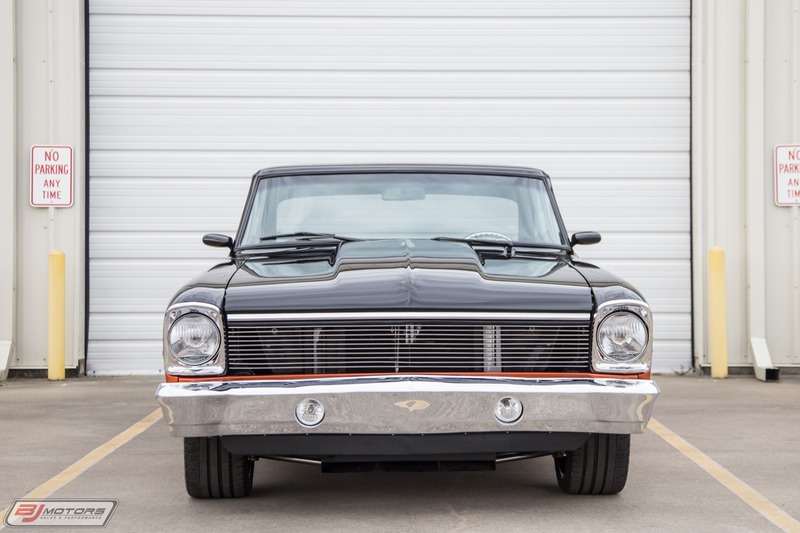 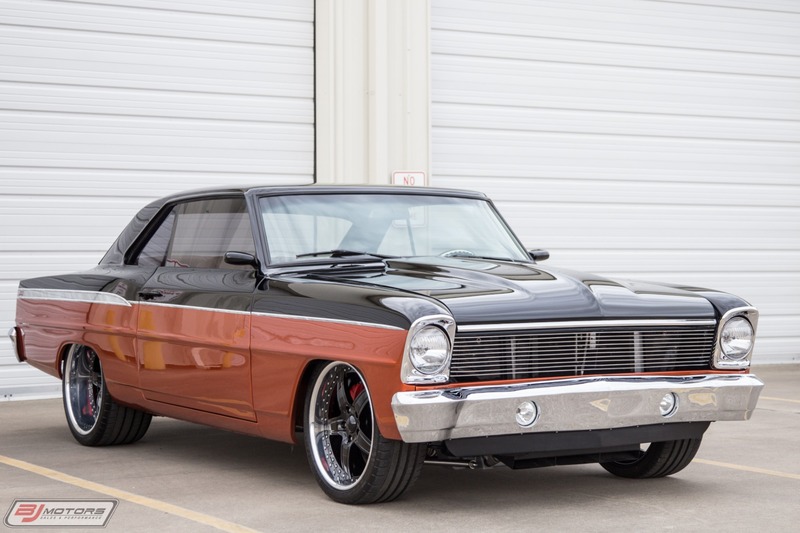 BJ Motors is proud to present this 1967 Chevy II Nova Resto Mod - I.D. 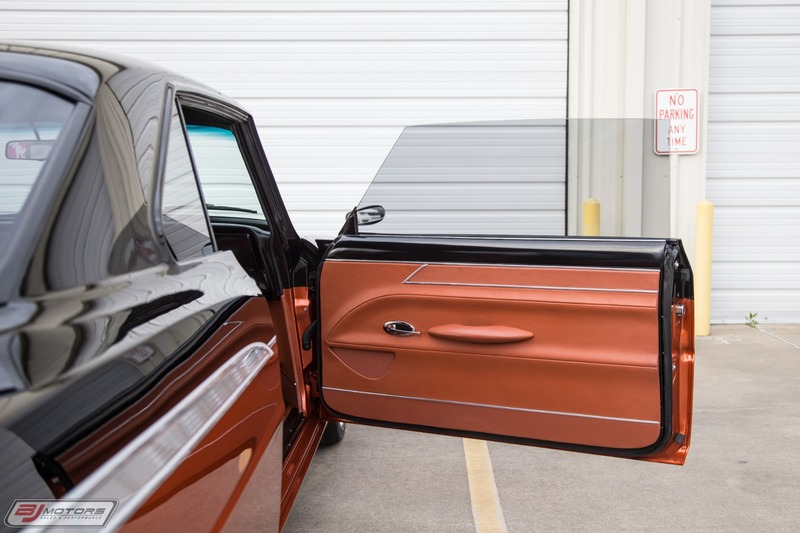 # 118377w200414. 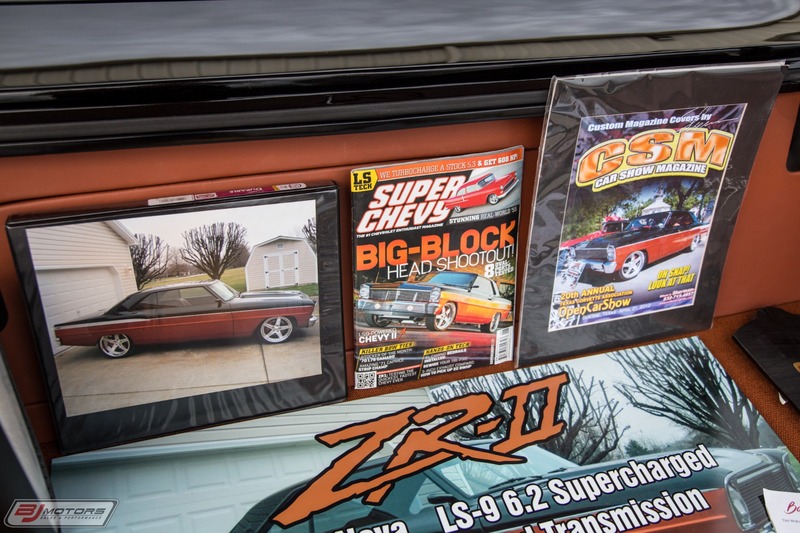 A simple, straight forward build can morph in to a big-budget show animal in an instant. The "Well, I've already spent this/bought that, might as well do this/buy that" justification takes over. 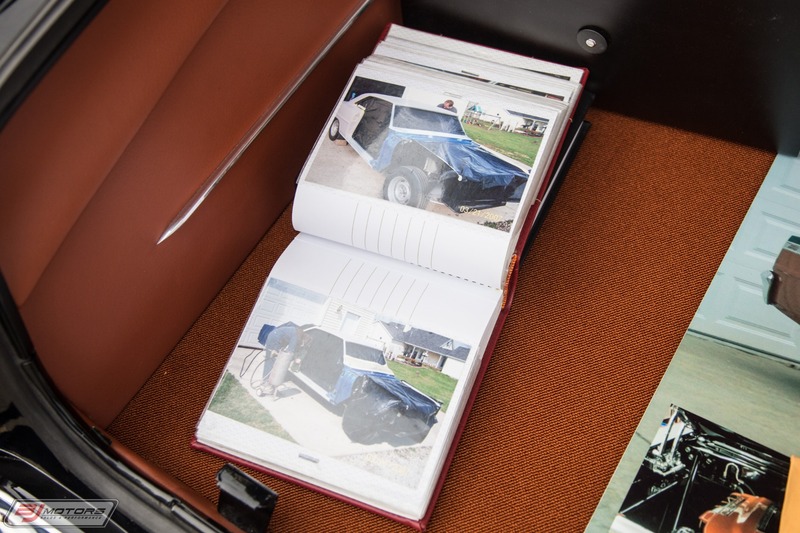 That's exactly what happened to Roger Minyard. 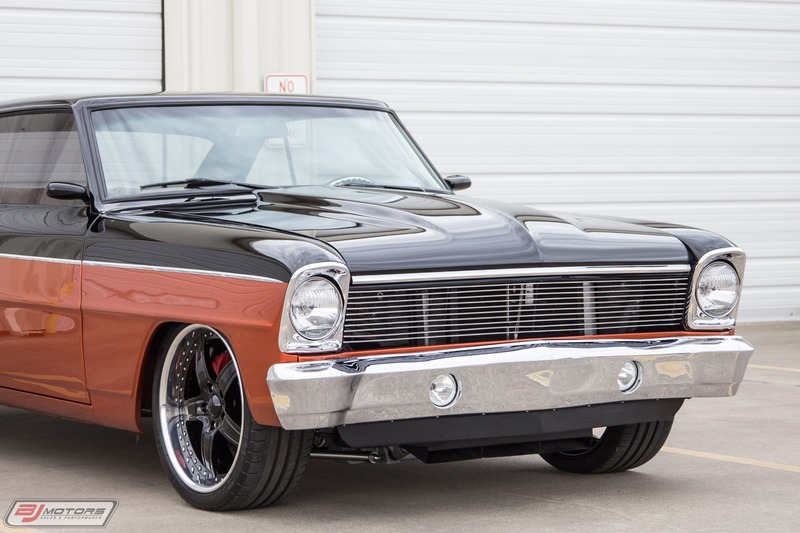 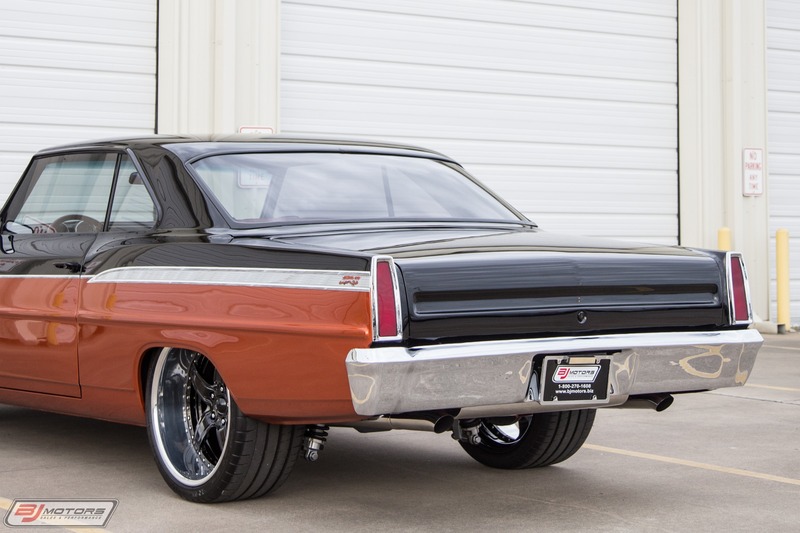 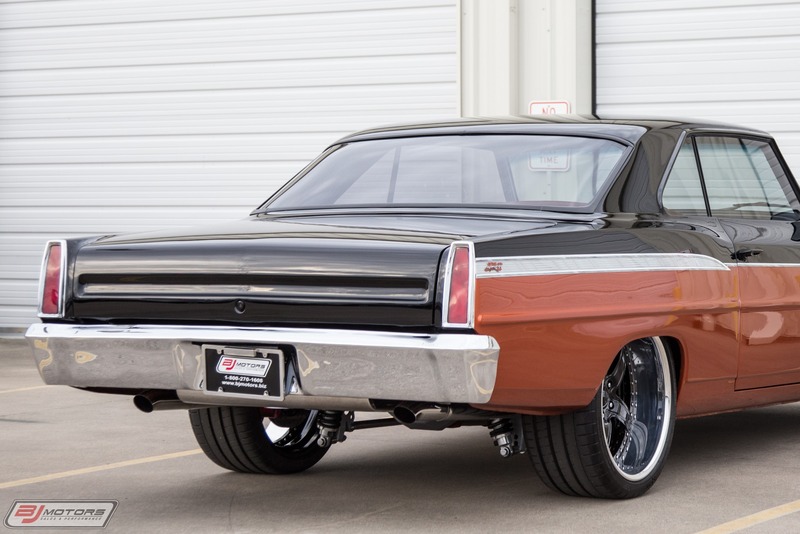 When purchased in 2006, this '67 Nova was wearing a 10-year-old restoration with an old-school 350, Muncie four-speed, Weld wheels, and painted in a factory lacquer blue with blue interior. 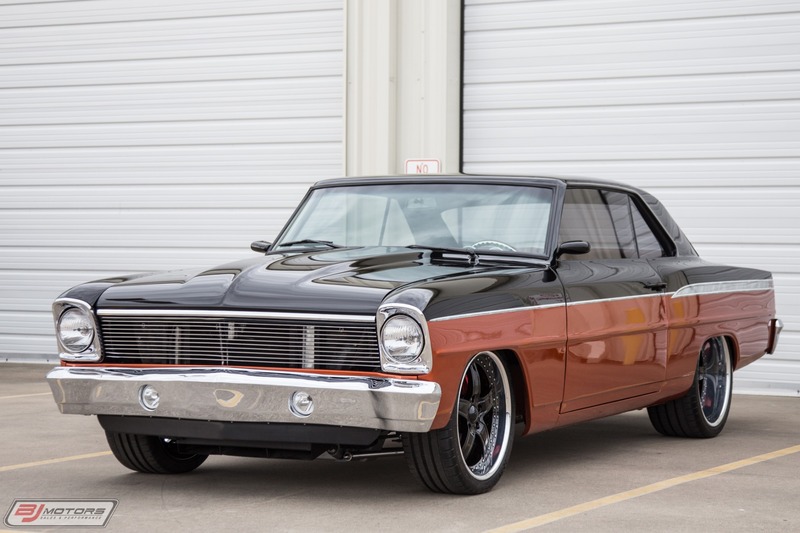 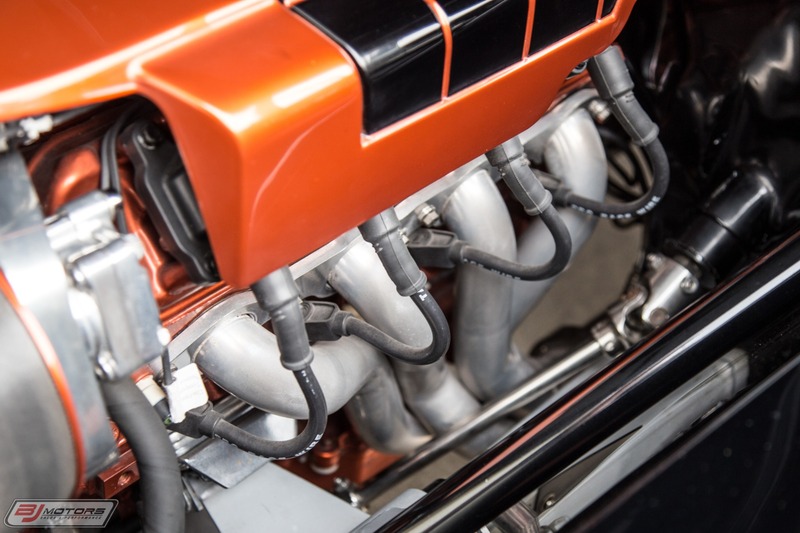 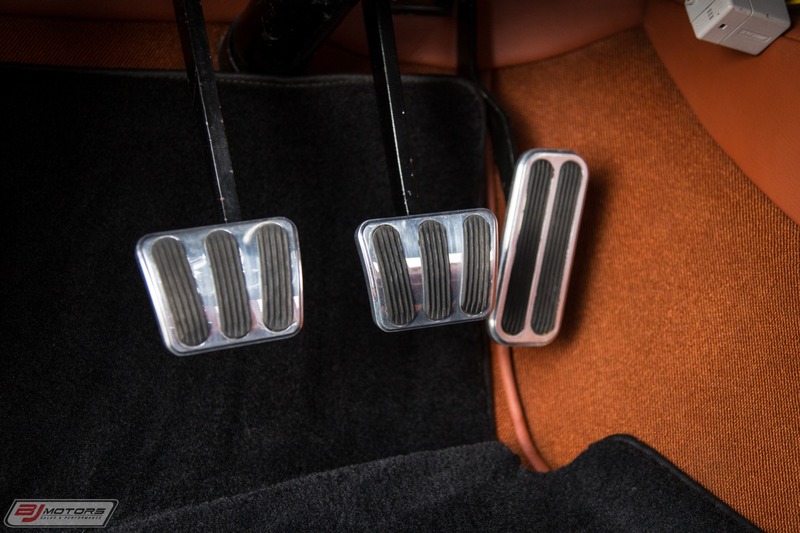 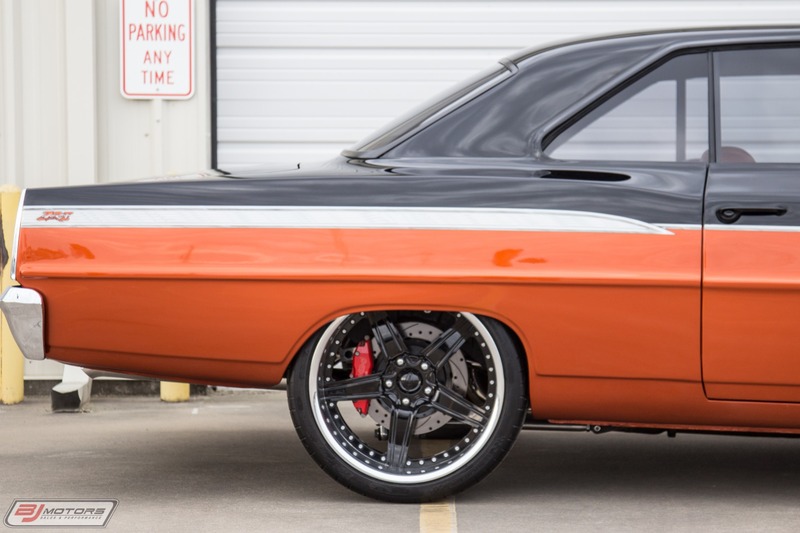 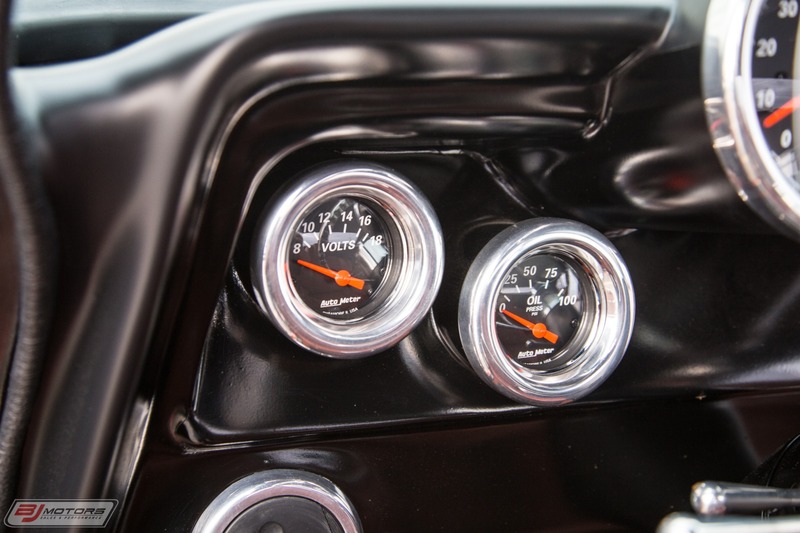 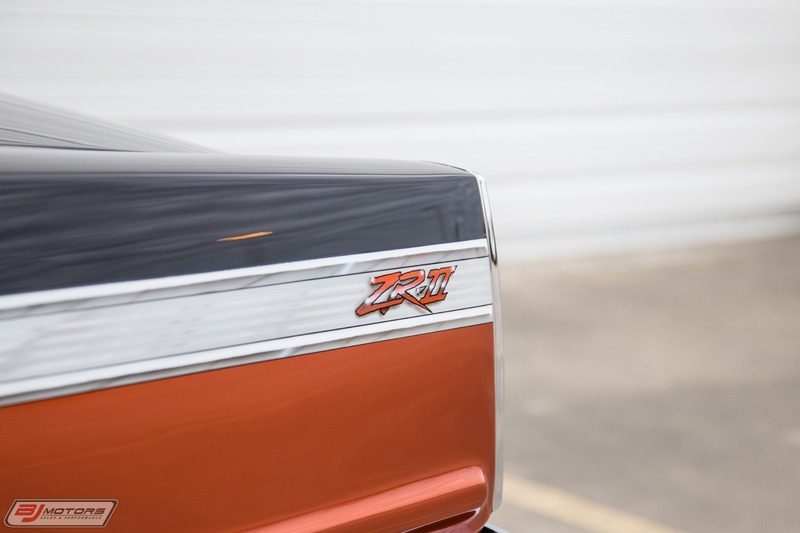 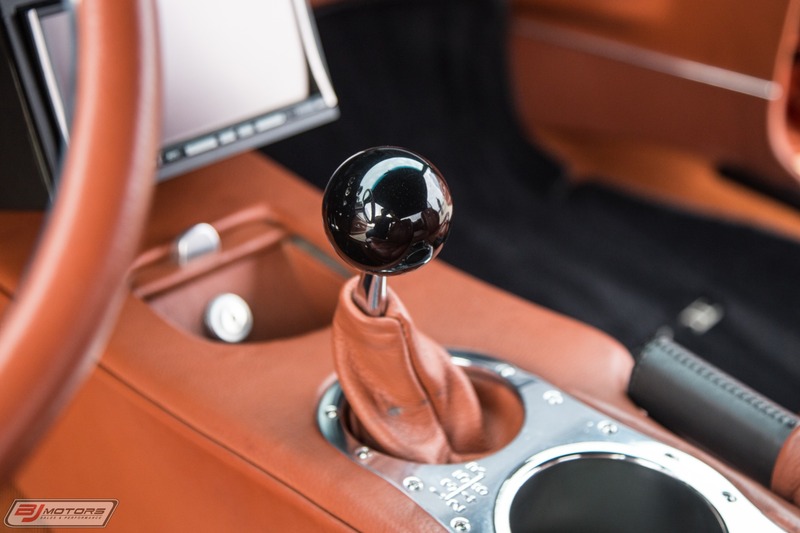 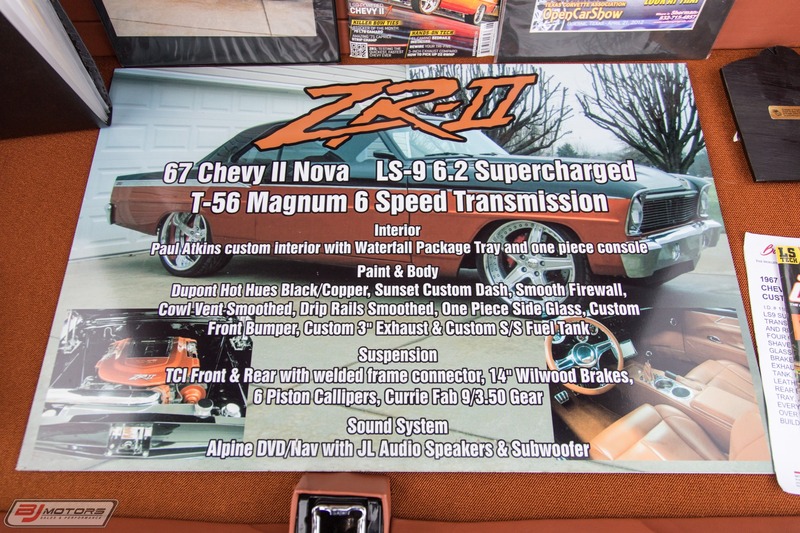 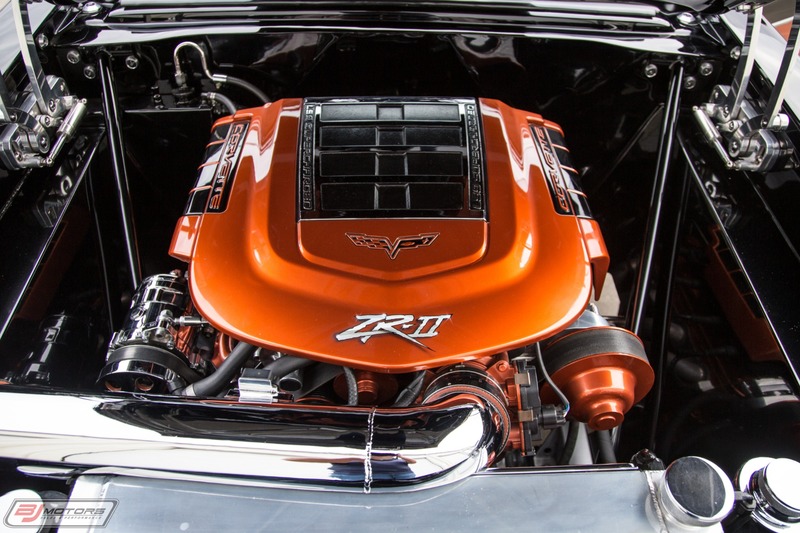 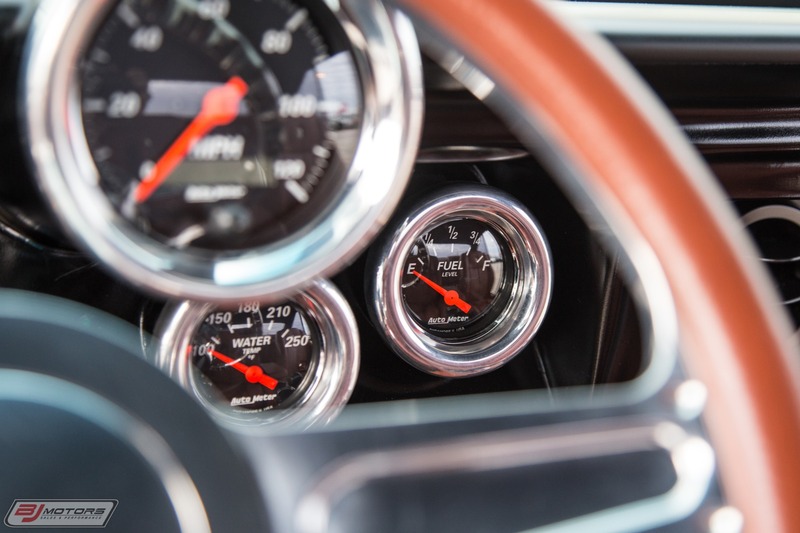 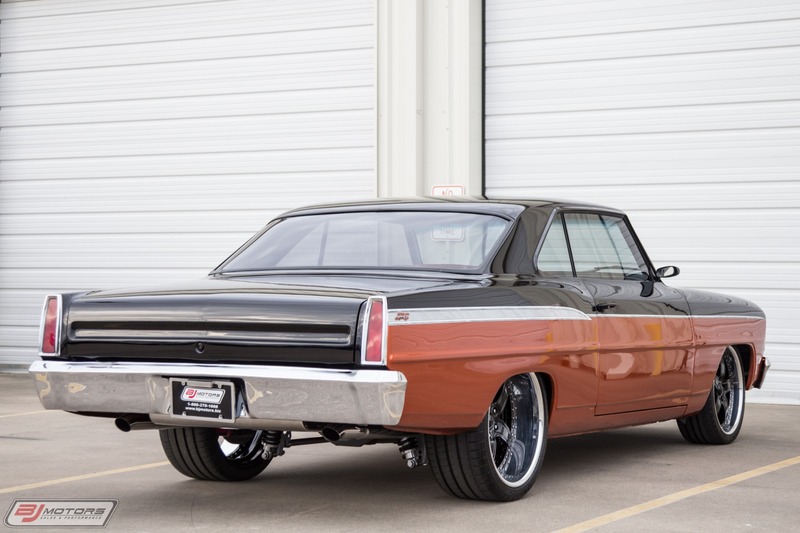 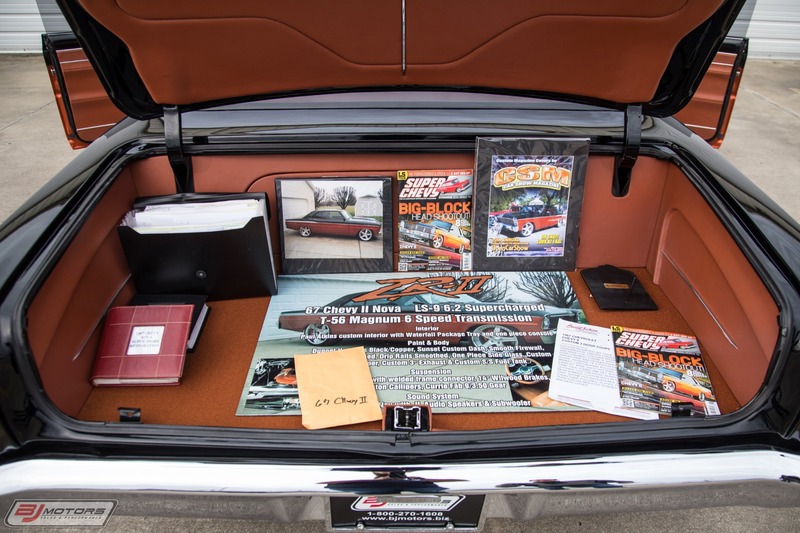 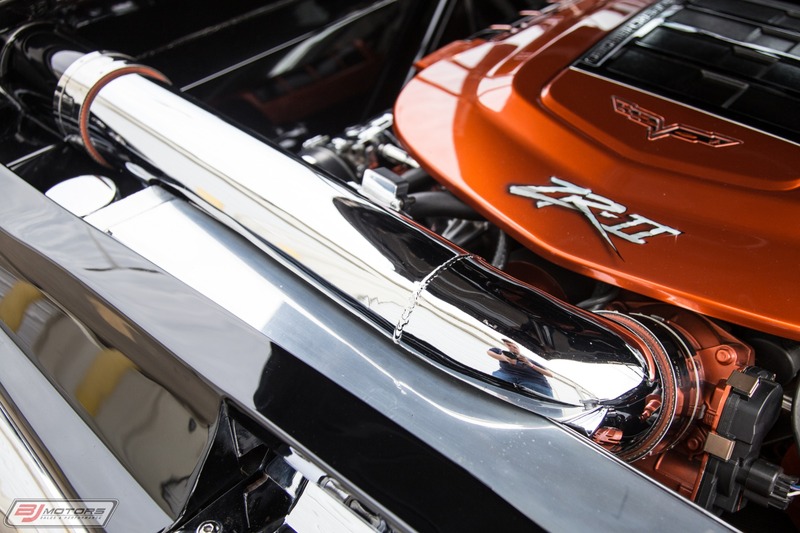 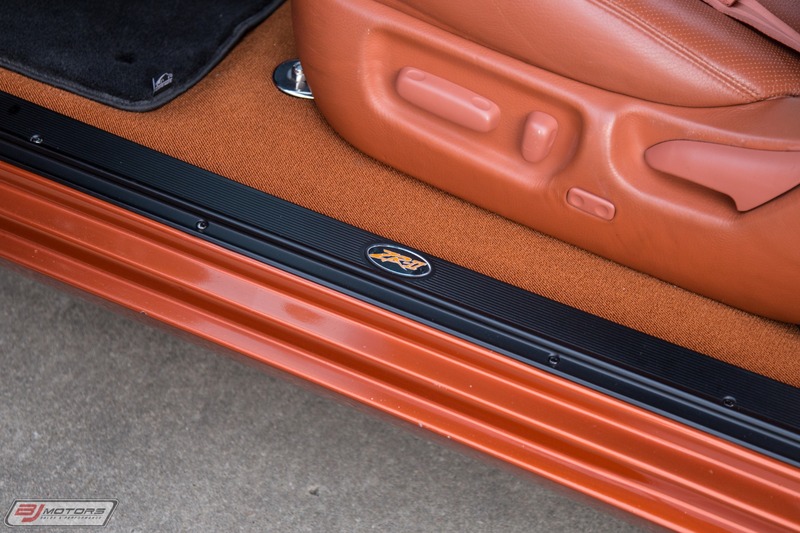 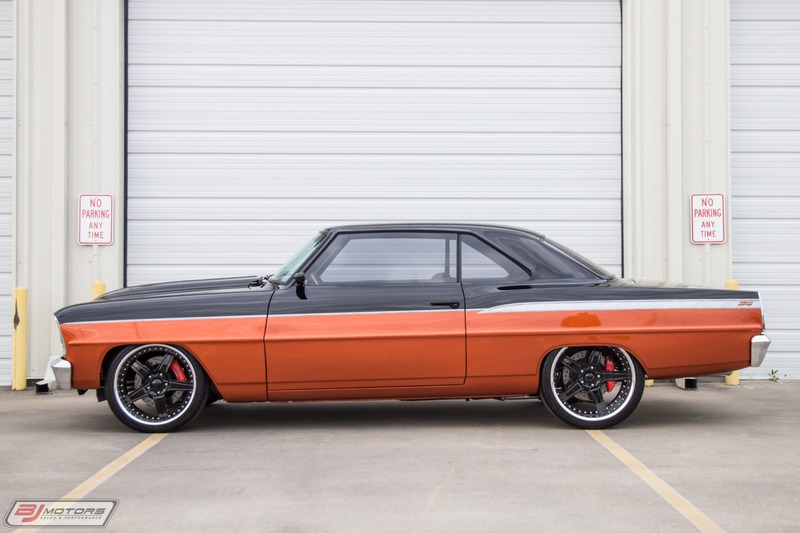 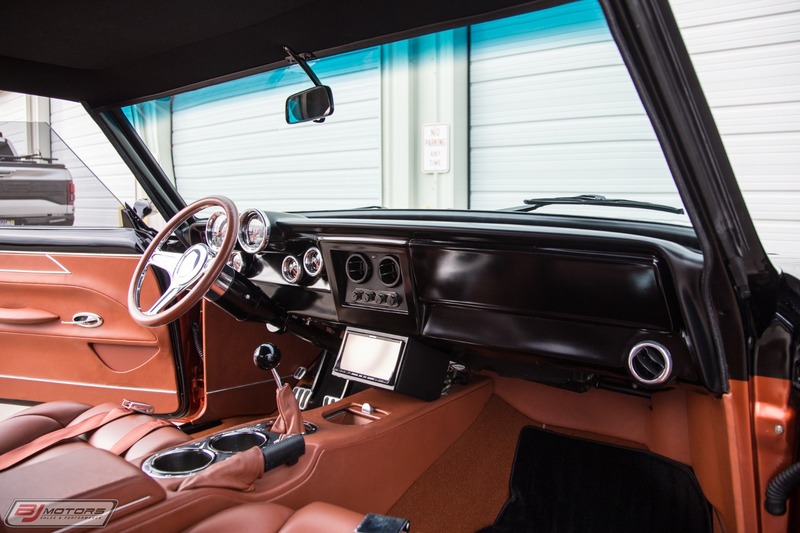 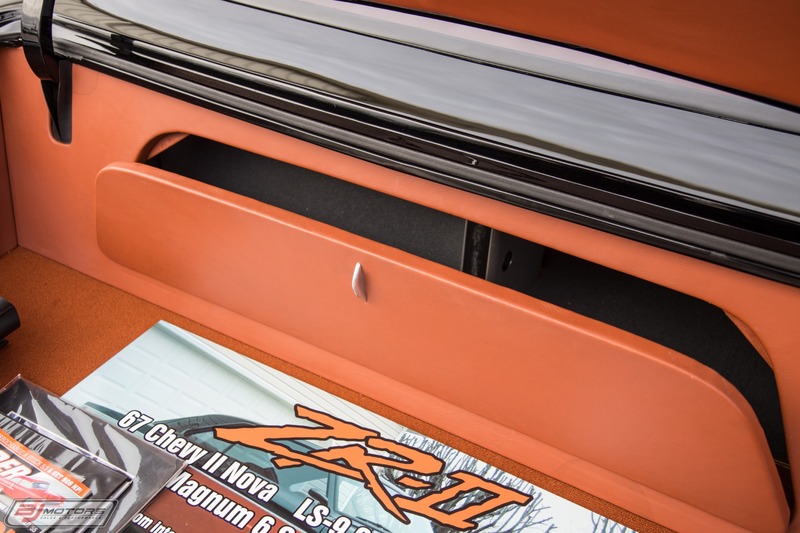 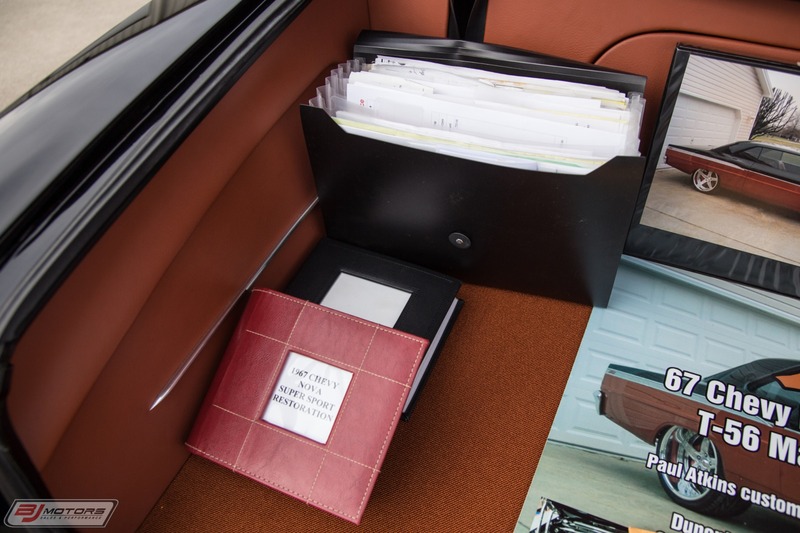 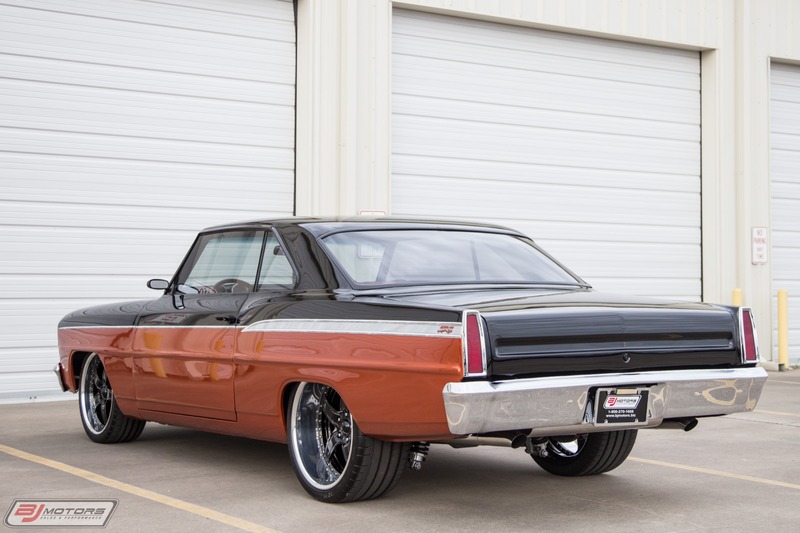 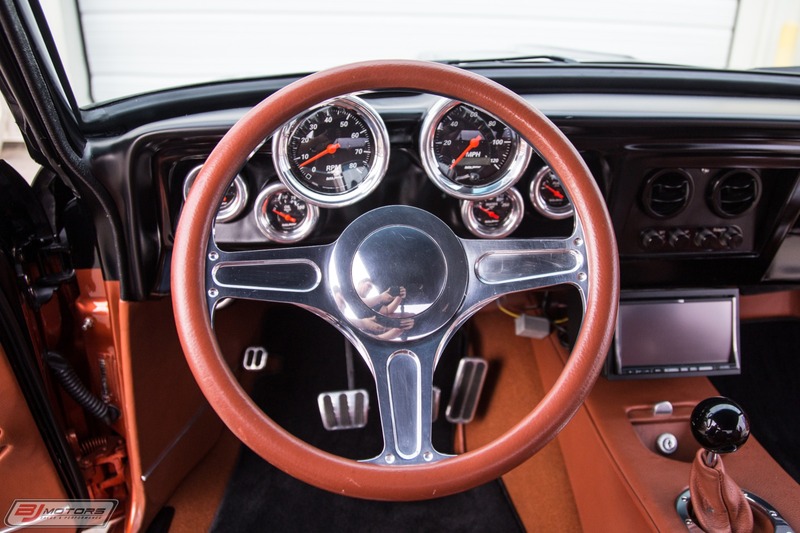 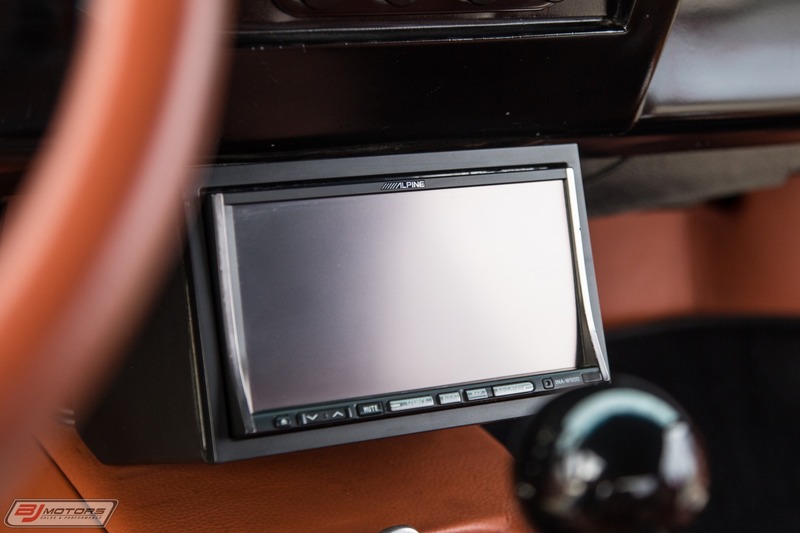 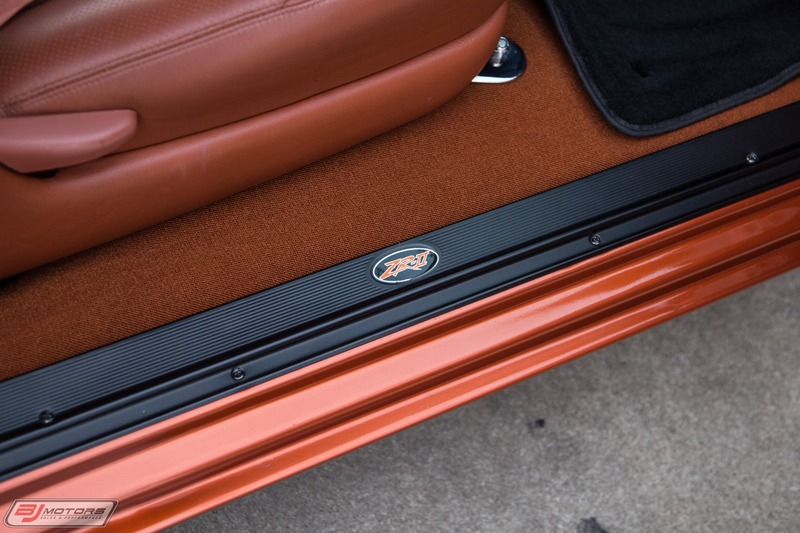 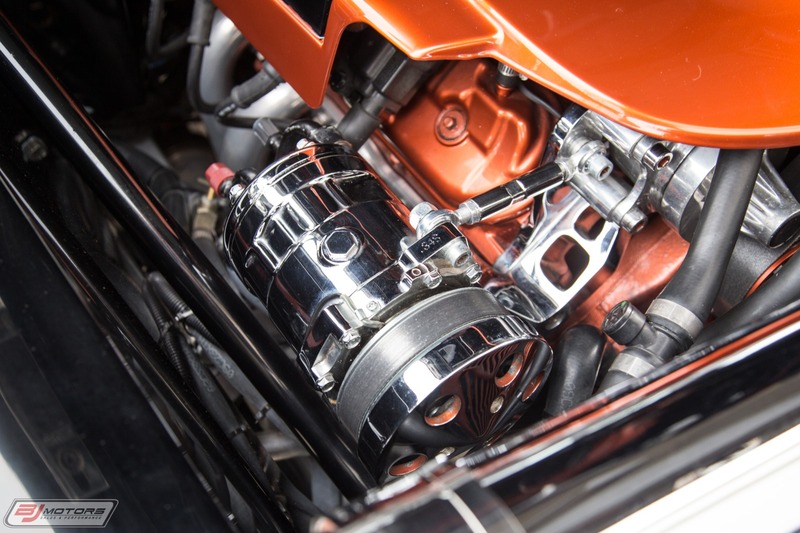 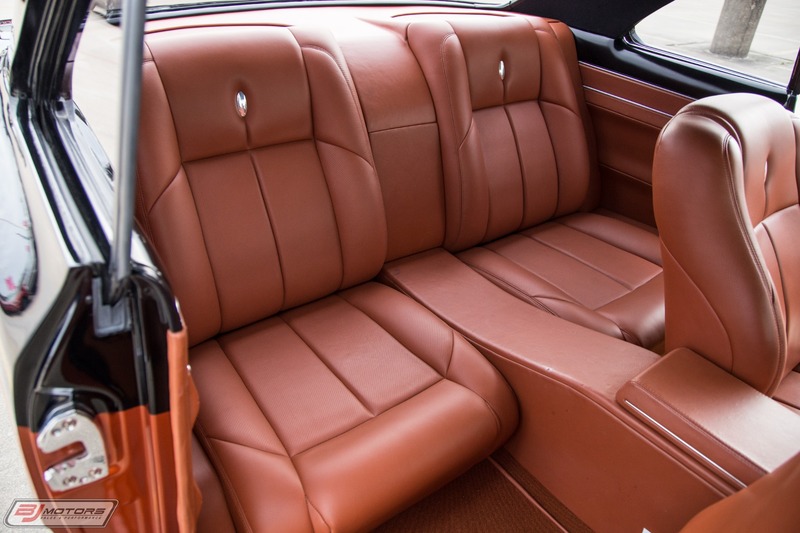 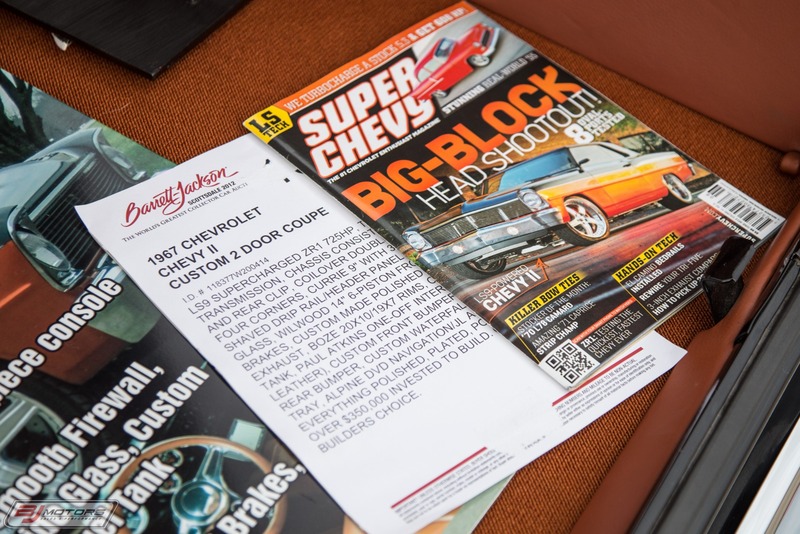 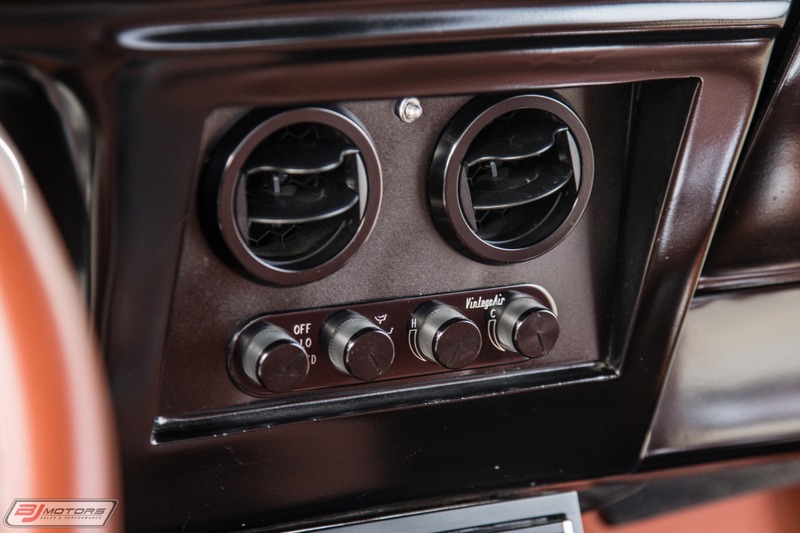 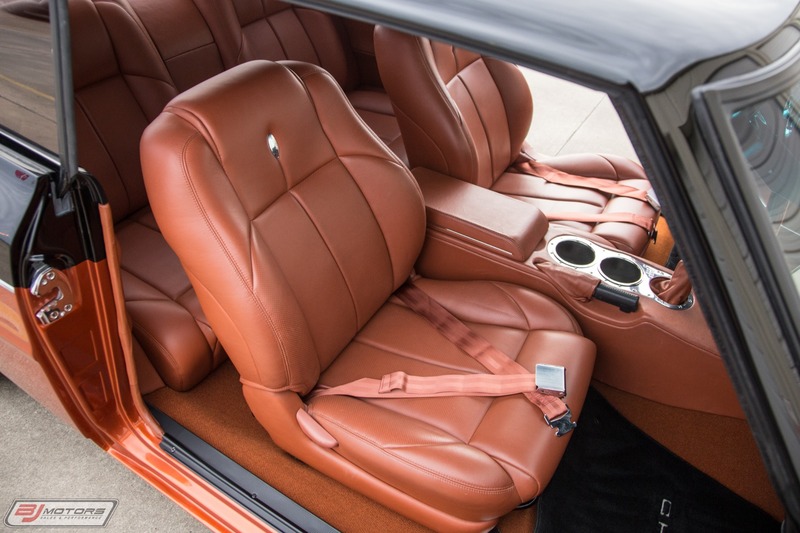 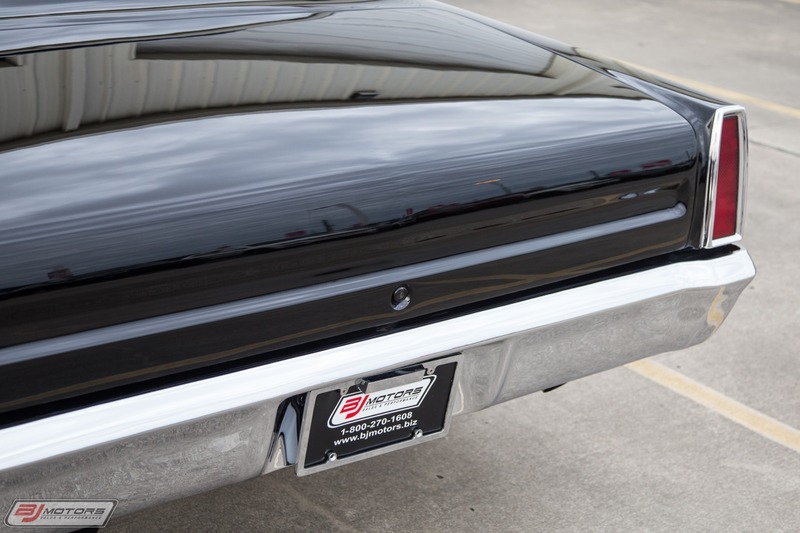 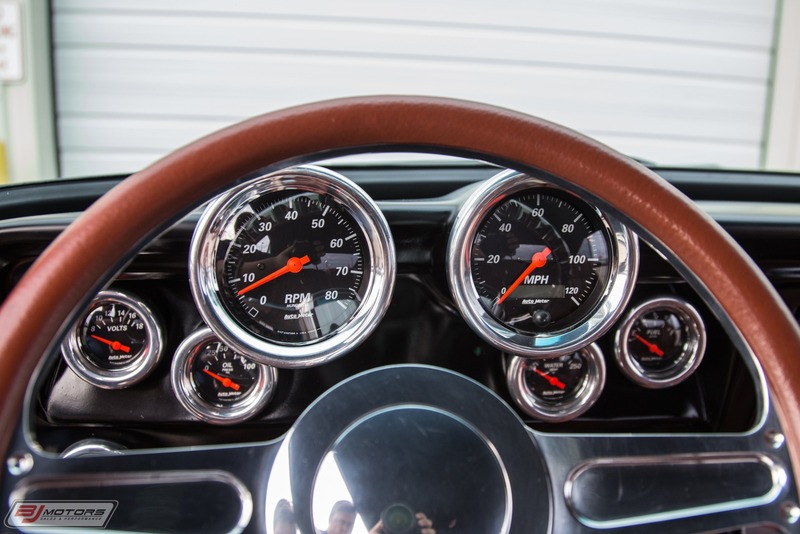 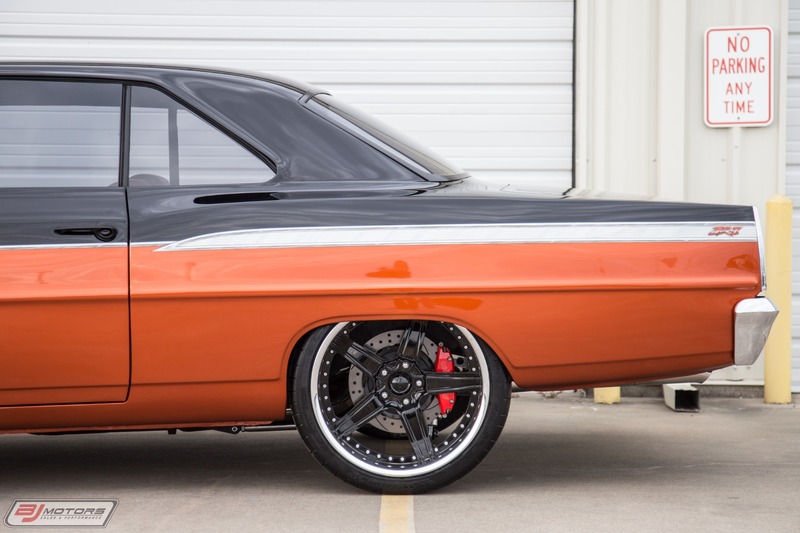 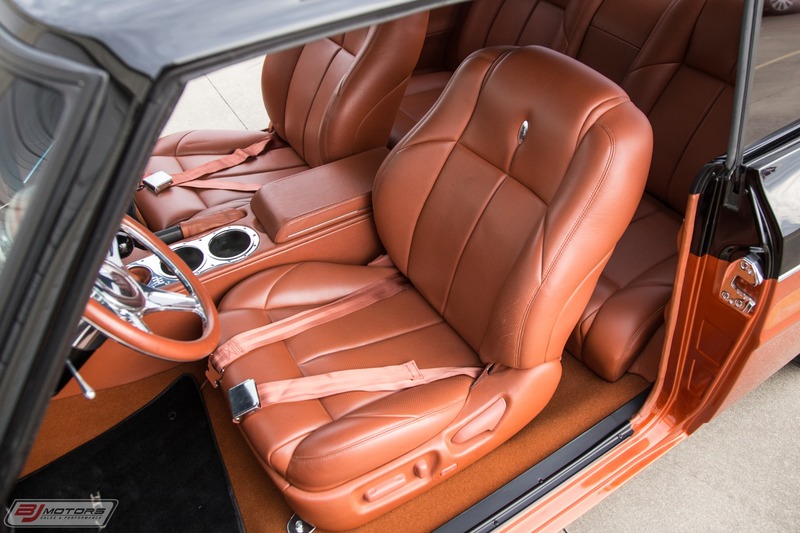 Little by little, Roger upgraded the Nova to a Pro-Touring style street car, replacing the Welds with Boyds Smoothies, and adding a Billet Specialties Front Runner accessory drive, Vintage Air climate system, and Covans dash package. 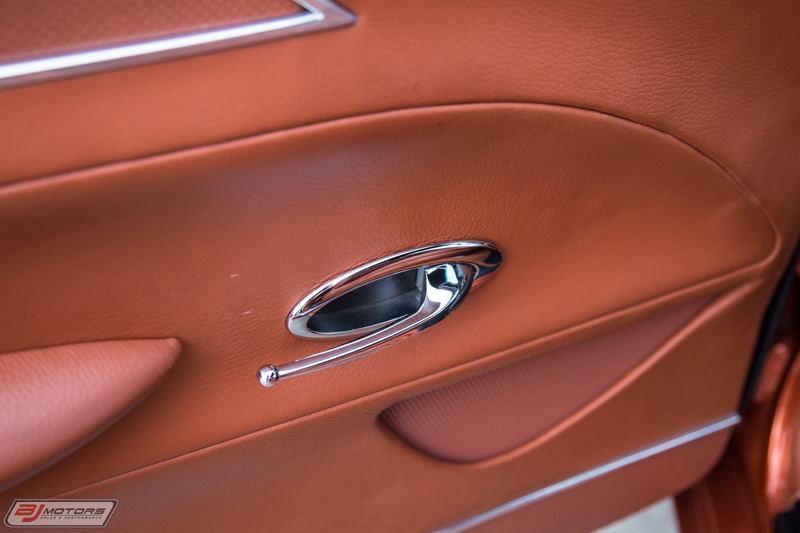 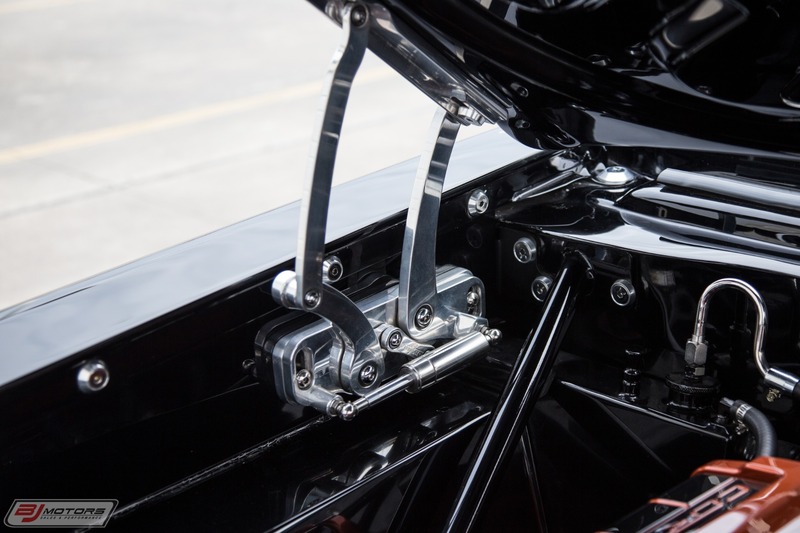 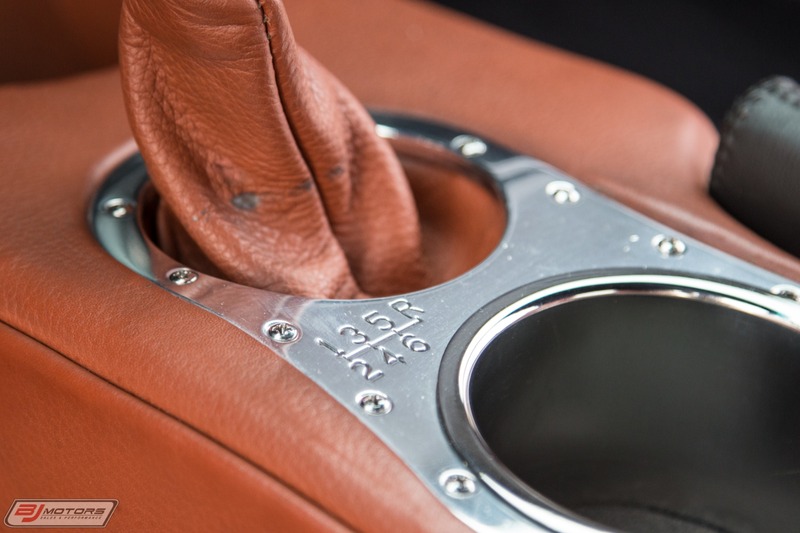 Everything is Polished, Plated, or Powder Coated with over $350,000.00 invested into this build. 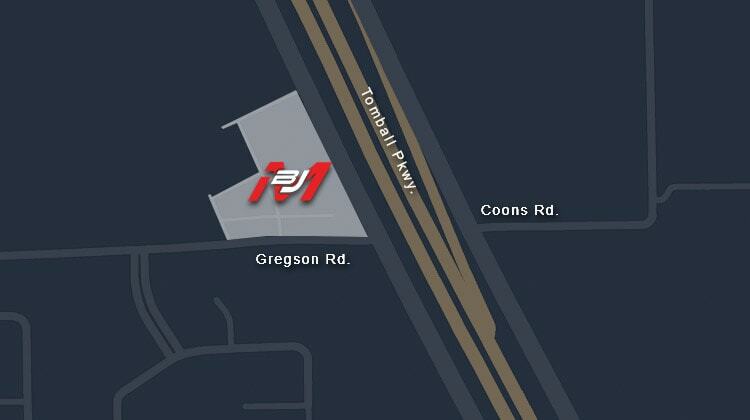 Goodguy's Builders Choice.